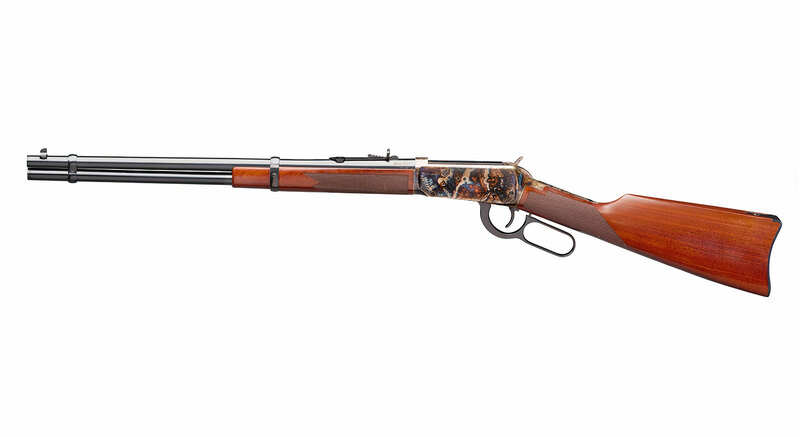 There are handful of guns that claim the title “the gun that won the west”, but only one lever action repeating rifle truly won the favour of the hunters and shooters across the country. The model 1894. Designed with power and practicality in mind, John M. Browning was the innovative mind behind the first sporting rifle that was made to handle the new high-velocity, smokeless powder ammunition introduced in the late 19th century. With its ease of operation, quick handling, and chambering for one of the most popular hunting cartridges, -30-30. 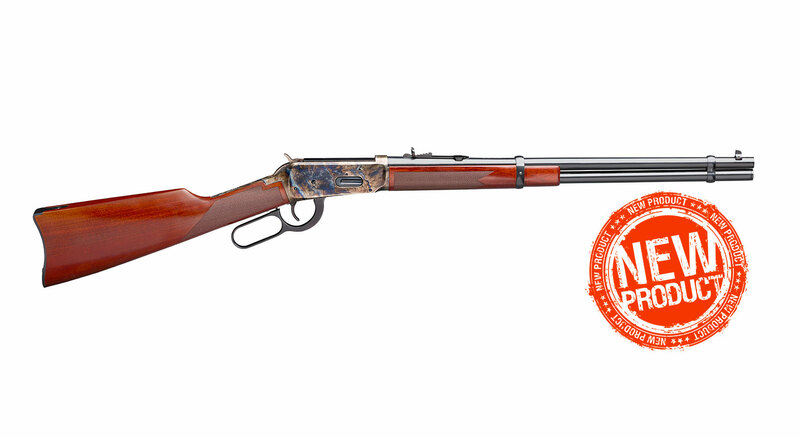 Winchester, the Model 1894 is a classic design that is just as dependable and revered today since its introduction in 1894. The Model 1894 was a combination of the best features of all previous Winchesters and the cartridges Winchester developed for the action. No repeating rifle system ever made will appeal to the eye and understanding of the shooter as this will. It’s strong, light and elegant. We can say it’s the lightest gun ever made that handles such a high-powered cartridge. This rifle is a hard, accurate shooter and a strong reliable arm.